We found 15 holiday homes matching your search criteria. 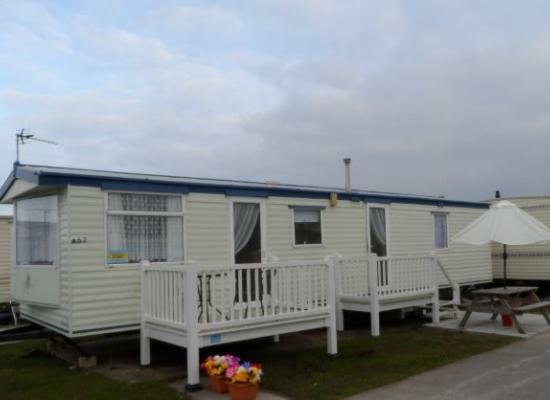 Lovely 3 bedroom caravan at Miller's Cottage, Towyn. The caravan has central heating throughout, it is fully equipped with everything you need during your stay. 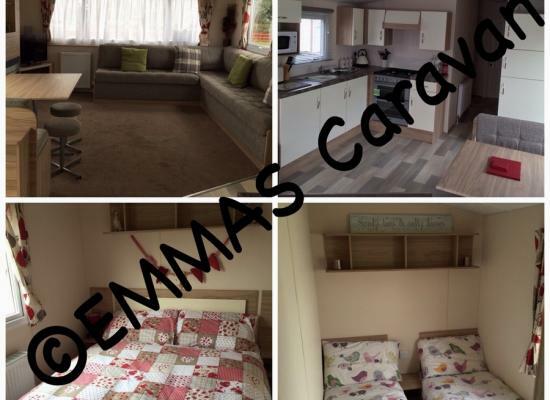 Owners Exclusive Luxury Caravan for hire on Millers Cottage Caravan Park.Millers is a very popular family orientated site close to all amenities and only 3 minutes walk to the beach. Privately owned caravan for hire close to all amenities on Millers Cottage Caravan Park in Towyn, North Wales. The caravan has 3 bedrooms and can sleep up to 8 people. A short walk to the beach, fun fair, arcades, shops, and pubs. 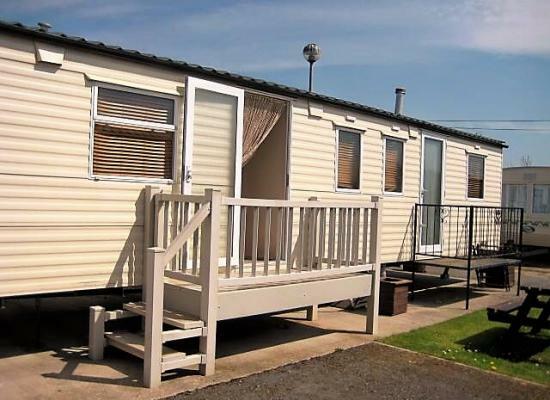 This 3 bedroom caravan is ideally situated for a lovely break away from it all. 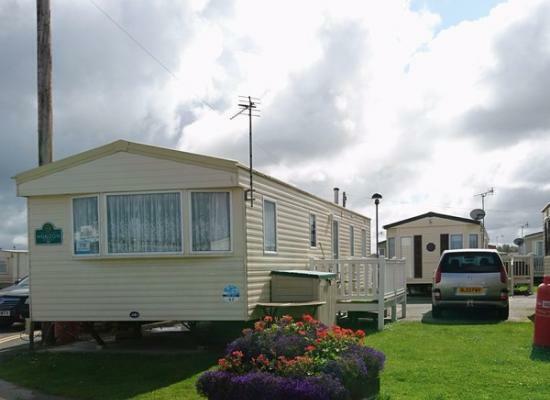 The caravan is on Millers Cottage Caravan Park in the seaside town of Towyn and provides an ideal base for a holiday in North Wales. 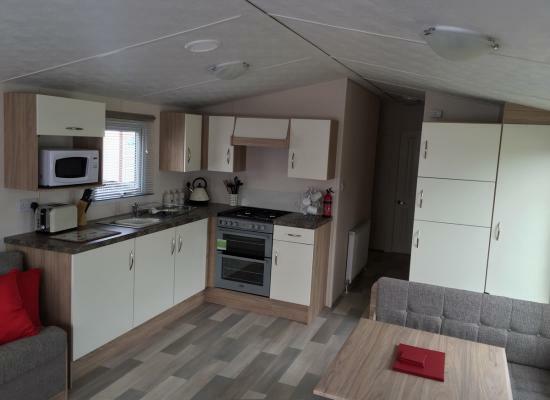 Spacious 3 bedroom caravan, sleeps 6, 2 double beds, 2 single beds. 1 family only. Site is next to the beach. Club house, entertainment nightly in school holidays. Small splash pool for under twelves, bouncy castle room, close to all amenities. Millers Cottage is a well established Caravan Site in Towyn, Ideally situated for family Holidays with lots to do and see all within easy walking distance, Clubs and pubs for the adults and lots of amusements. the beach only 5 mins away. 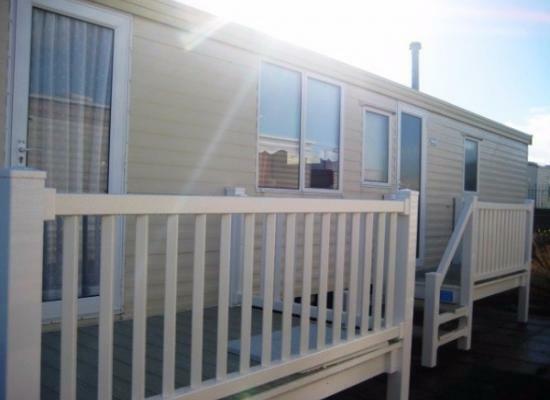 3 bedroom caravan with central heating at Millers Cottage Caravan Park near the town of Towyn. The caravan benefits from an out side table and chairs. . Luxury 6 Berth Caravan for hire on Millers Cottage Caravan Park. Millers is a very popular family orientated site close to all amenities and only 3 minutes walk to the beach. 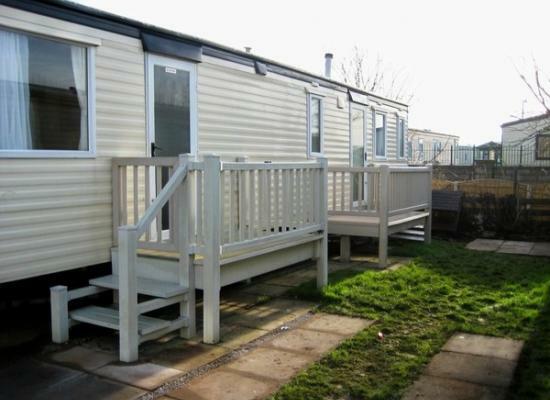 3 bedroom caravan at Millers Cottage Caravan Park Towyn. The caravan benefits from gas central heating throughout, patio area and car parking space. The caravan has had central heating and double glazing. Millers Cottage in Towyn is a great family park, walking distance to beach, free passes to the club/pool, childrens play area, staff are very friendly.50 pound deposit is required on all bookings. Rhyl is the closest town where you will find lots of entertainment such as the Sun Centre and many shops, pubs and restaurants. North Wales has much to offer for a wonderful family holiday and Millers Cottage Holiday Camp is a great base to explore beautiful areas such as Llandudno, Conwy and Snowdonia.